The stories of Greek mythology are full of the exploits of gods and heroes, but the creatures and monsters that were thought to live in Ancient Greece were as important. Some of the monsters, like the Chimera and the Sphinx, are famous, but these monsters would appear in a single tale. The Cretan Bull was a creature though, that appeared in many stories, with its story intertwining with other famous people. The story of the Cretan Bull quite logically starts on Crete. 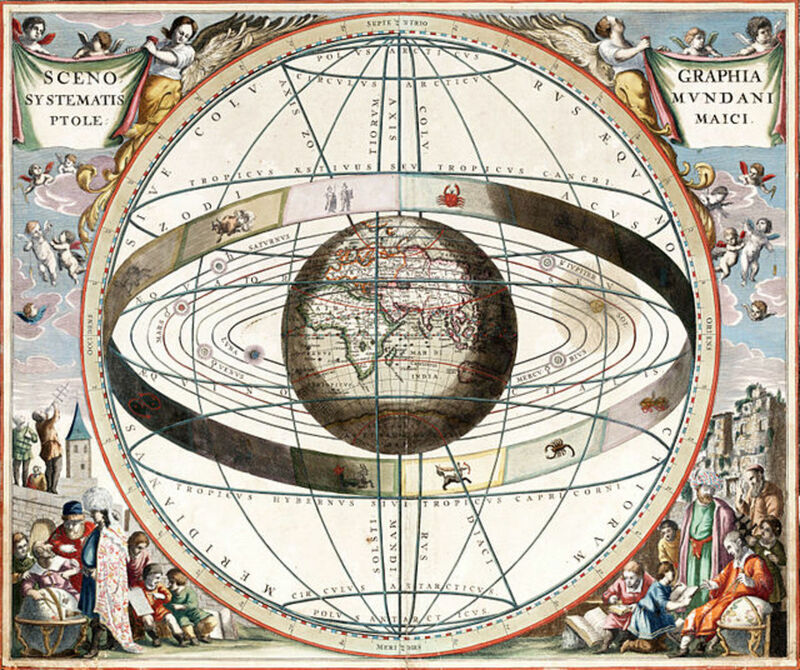 Zeus had previously transported Europa to Crete, and there Europa had given birth to three sons of Zeus, Minos, Sarpedon and Rhadamanthys. 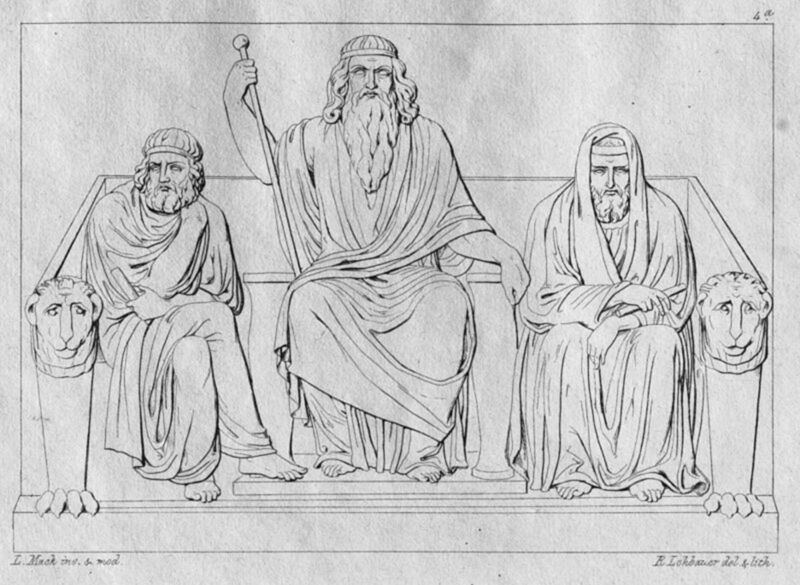 The brothers were adopted by Asterion, the king of Crete, but when their stepfather died, an argument broke out about who should succeed him. Minos would take the inspired step of praying to the gods of Mount Olympus, and Poseidon answered Minos’ prayer, by sending a magnificent bull out of the waters of the Mediterranean. The sign that the gods favoured Minos, would see the son of Zeus become king of Crete. 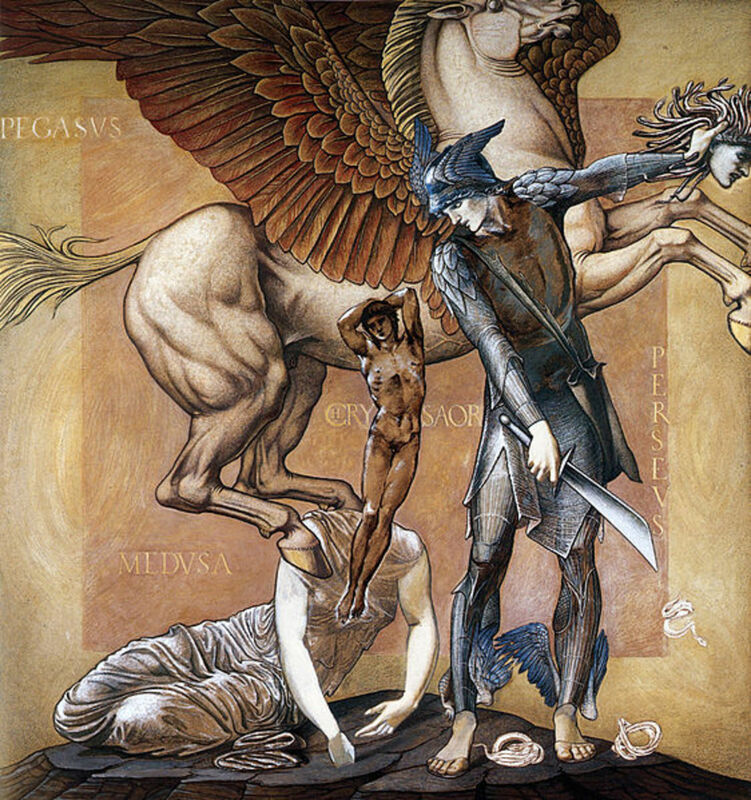 Minos though, was supposed to sacrifice the bull to Poseidon in gratitude for his support, but Minos was so taken with the magnificence of the bull, that he decided to keep it, and instead sacrificed a lesser beast in its place. 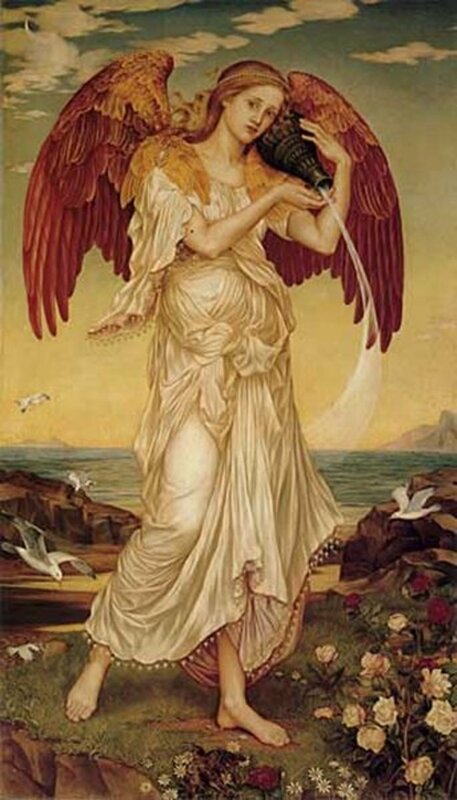 Poseidon of course was not pleased by the snub, and so in retribution he turned his original gift wild; and then had the goddess Aphrodite use her powers on Pasiphae, the wife of Minos, making the queen of Crete fall in love with the bull. Pasiphae had to enlist the help of Daedalus to make it possible for her to mate with the beast that was now known as the Cretan Bull. 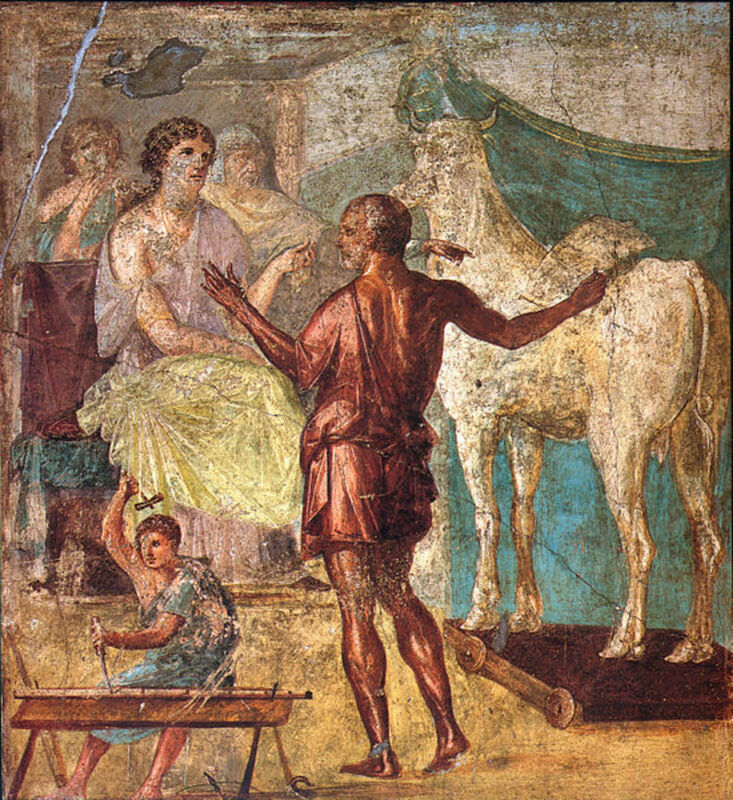 From the coupling, Pasiphae gave birth to a son of the Cretan Bull; a child that was known as Asterion, and would become better known later in his life as the Minotaur. After mating with Pasiphae, the Cretan Bull would run wild on Crete, ravaging the countryside, destroying crops and buildings. A while late the Greek hero Heracles would then intertwine with that of the Cretan Bull. At the time, Heracles was undertaking his 12 Labours at the behest of King Eurystheus; and the seventh of these labours was the capturing of the Cretan Bull, and its passage back to the king’s court at Tiryns. King Minos was only too happy to see the back of the Cretan Bull, allowing the Cretan countryside to be peaceful once again. 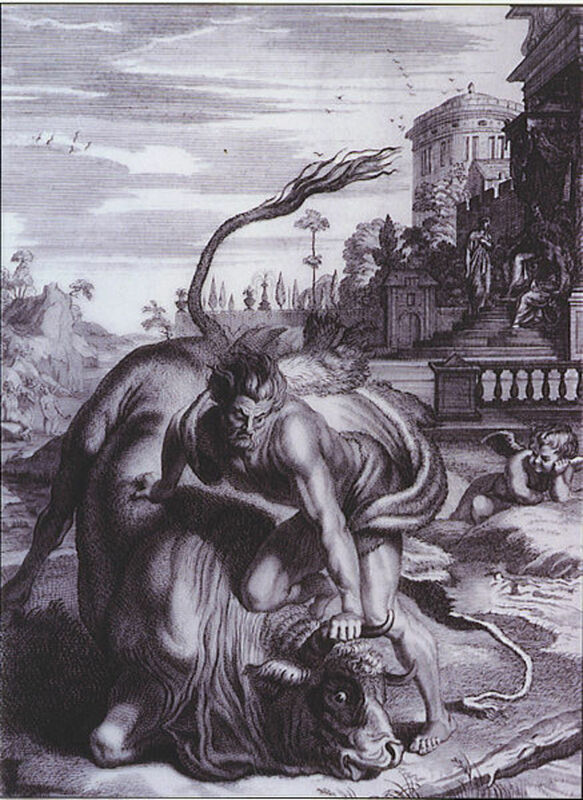 Compared to some of the other 12 Labours, the capturing of the Cretan Bull was simple, and all that Heracles had to do was strangle the beast into submission. Heracles and the Cretan Bull then set sail for Tiryns. 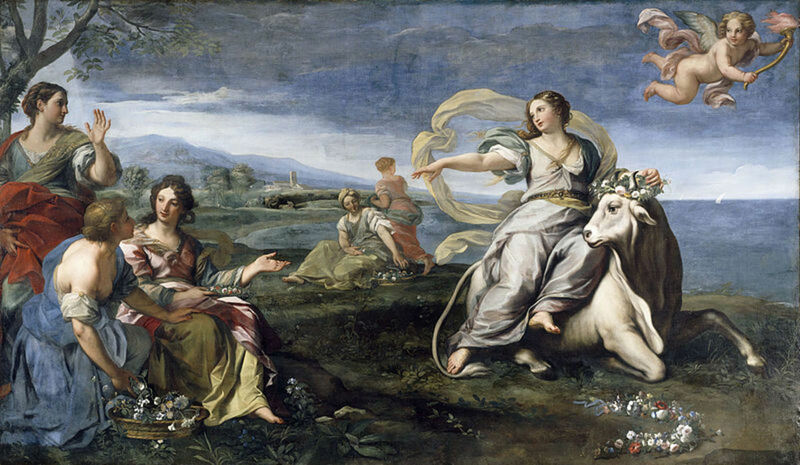 King Eurystheus wished to sacrifice the bull to his benefactor, the goddess Hera, but Hera did not want a sacrifice that ultimately derived from Heracles. Thus, the Cretan Bull, rather than being killed, was simply released into the wild. The bull would wander through Sparta and Arcadia, before settling in Marathon, where, now known as the Marathonian Bull, the beast would inflict the same damage as it had done on Crete. At the time when Aegeus was King of Athens, a series of spectacular games were held. Competitors attended the games from all of the ancient world, and one competitor was the son of King Minos of Crete, Prince Androgeus. Androgeus would win every event at the games, but the prince would die shortly afterwards. The death of the prince of Crete either occurred at the hands of Athenians angered by the Cretan’s success, or occurred when Androgeus was dispatched by Aegeus to kill the Marathonian Bull. No matter how he died, the death of Minos’ son would see a war begin between Athens and Crete. The Athenians proved no match for the army of Crete, and so Athens was now required to pay tribute to Crete. The tribute took the form of youths dispatched to Crete every seven years; these youths being sacrificed to the Minotaur, the offspring of the Marathonian Bull. Years later, Theseus would arrive at the court of Aegeus; Theseus being the unrecognised son of the king. The only person at the court who recognised Theseus for who he was, was Madea, the new wife of the Athenian king. 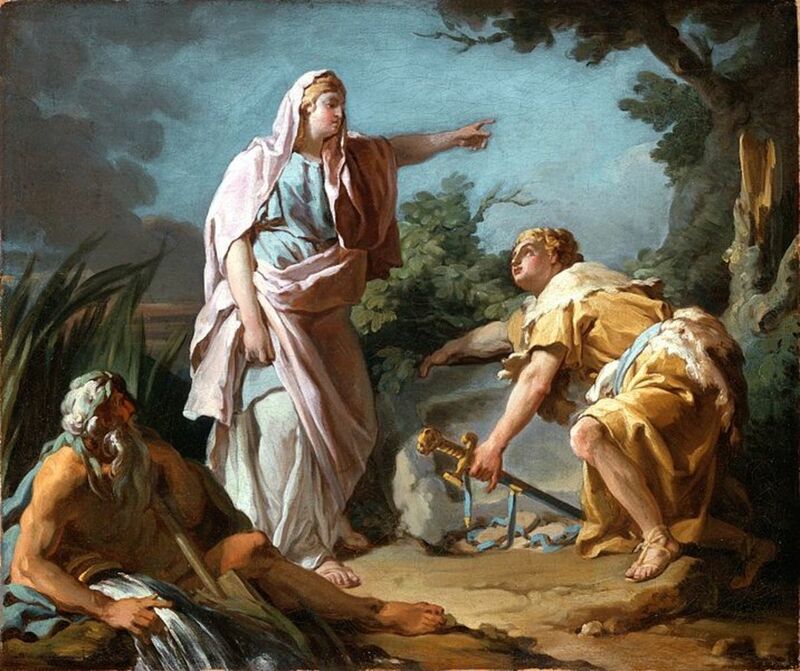 Medea sought to protect the potential inheritance of her own son, Medus, and so convinced Aegeus to send Theseus off to rid Marathon of the bull. Like Heracles before him, Theseus had no difficulty in capturing the Marathonian Bull; and in a very short time, Theseus would return to Athens with the bull in tow. So finally, many years after it should have been, the Bull was finally sacrificed to the gods of Mount Olympus. Theseus of course, would also be responsible for the death of the Cretan Bull’s only known offspring, the Minotaur; the Athenian hero facing the beast in the labyrinth under the Cretan palace of Knossos. The story of the Cretan Bull, or Marathonian Bull, is a rare one from Greek mythology, as few beasts, born to be sacrificed, can have had such a long life. Historically, the story of the Cretan Bull, also shows the importance of the bull to ancient Crete, and also the wider area of Ancient Greece.